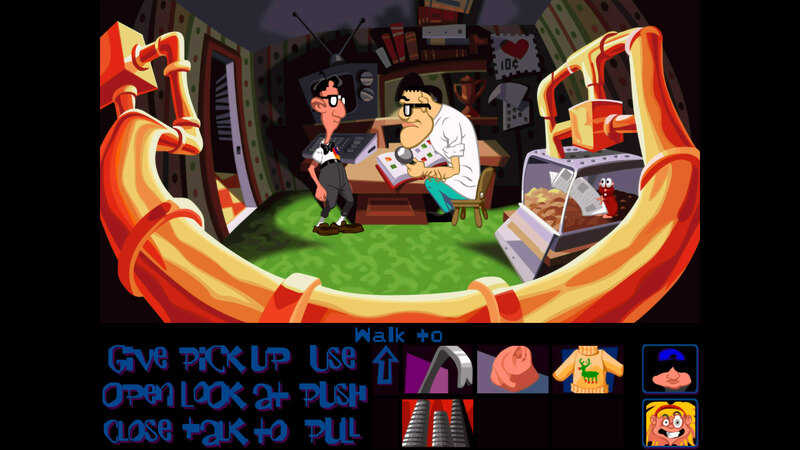 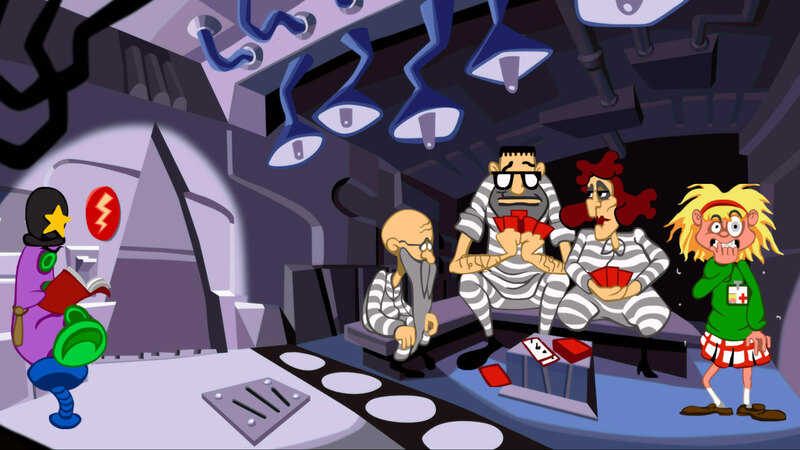 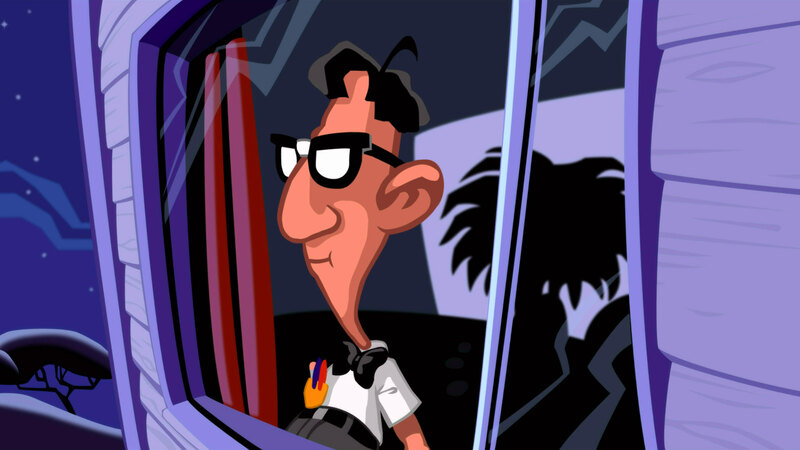 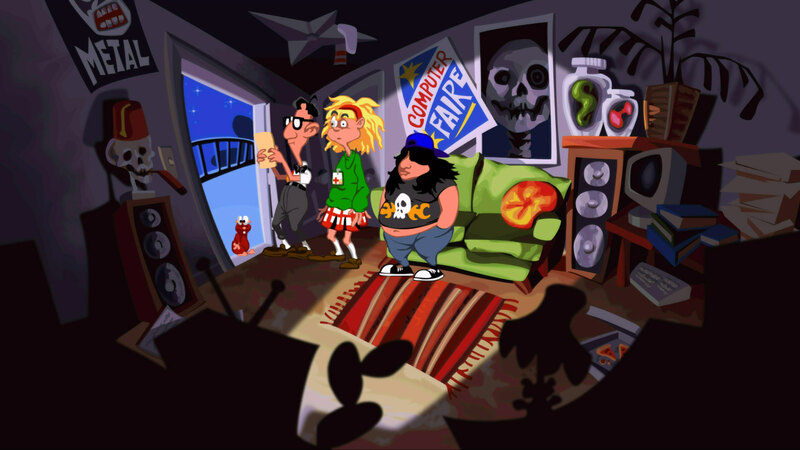 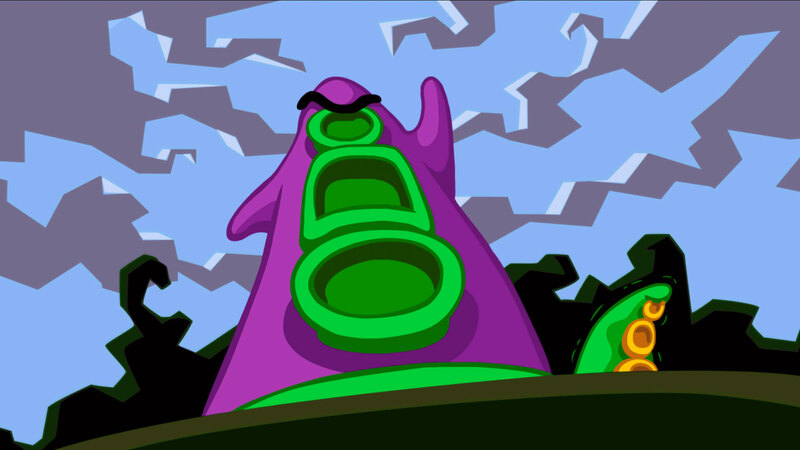 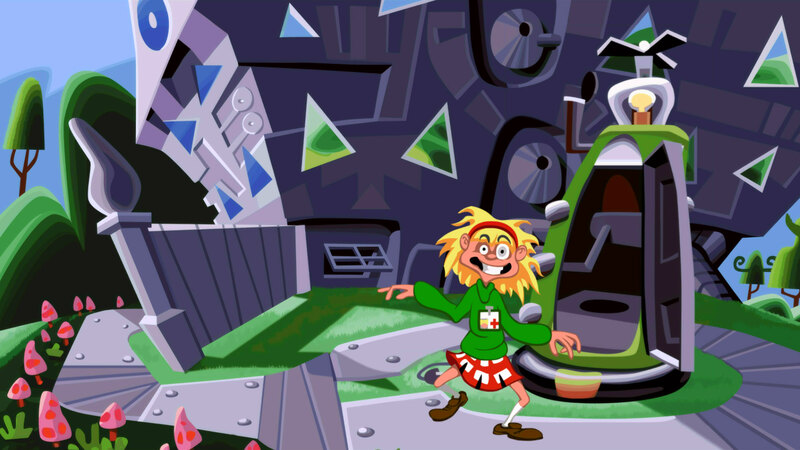 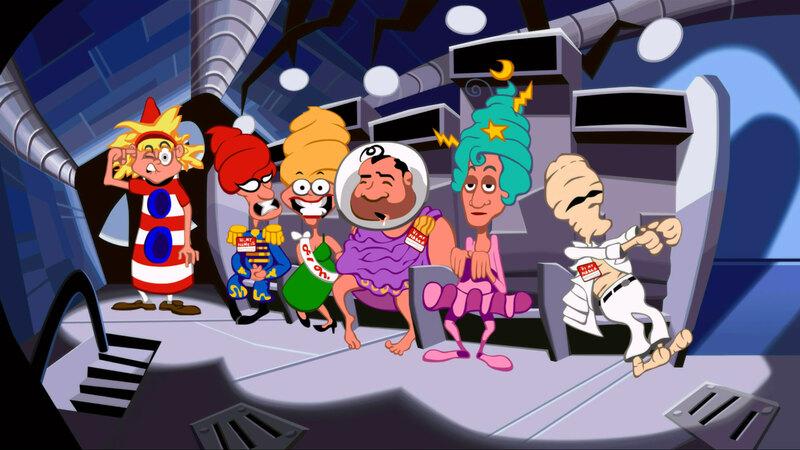 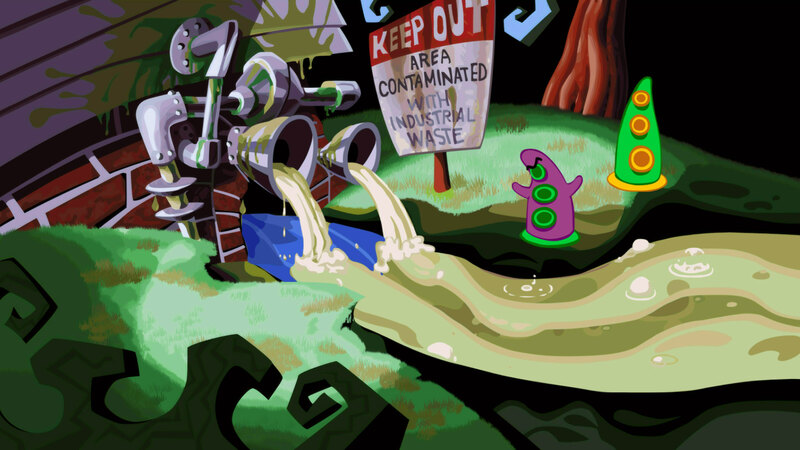 Over twenty years later, Day of the Tentacle is back in a remastered edition that features all new hand-drawn, high resolution artwork, with remastered audio, music and sound effects. 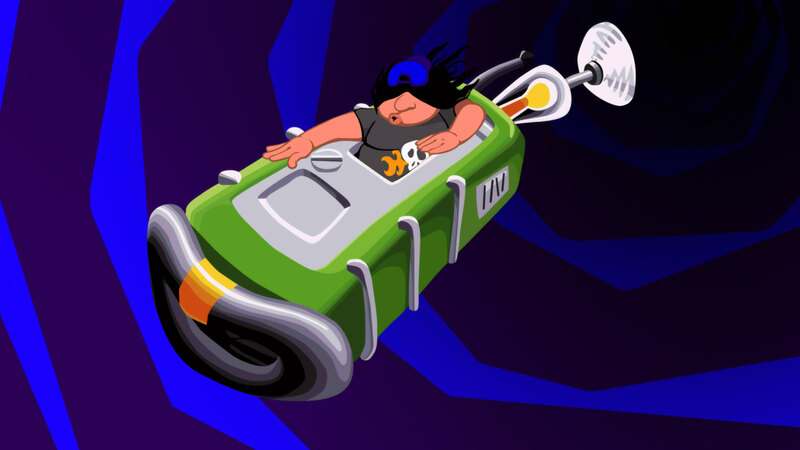 This Cross-Buy product entitles you to download both PS4™ and PS Vita versions. 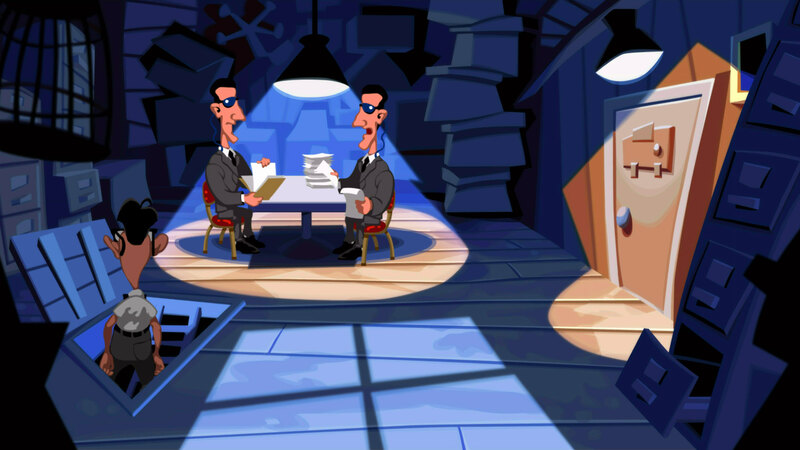 Cross-Buy not applicable to PS Now streaming.